Xiaomi has unveiled a new Mi Band 2, this band is launched to commemorate(mark/celebrate) the launch of the Mi 6. The year Xiaomi complete 7 years of its existence in the industry. Seeing the hype about the Xiaomi Mi 6, we expect to see more exciting features apart from the Snapdragon 835 SoC. 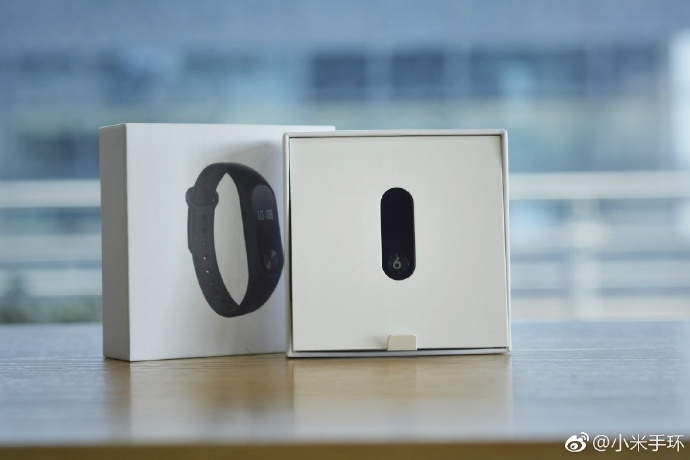 The Xiaomi Mi Band 2 Mi 6 Commemorative Edition was announced on Xiaomi’s Mi Band 2 official Weibo account today. 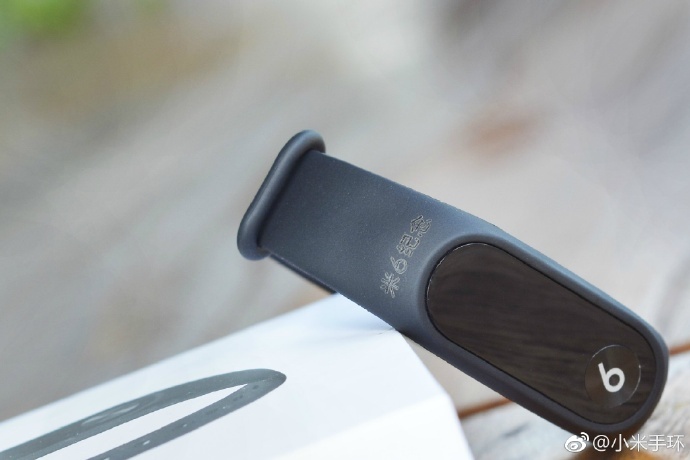 The new Xiaomi Mi Band 2 Mi 6 Commemorative Edition comes with the same design as the regular Mi Band 2 but the number “6” is engraved on the touchpad. Apart from that, the words “Mi 6 Memorial” is printed on a part of the rubber straps. These are the two differences on the new band. We feel the features are the same with the regular Mi Band 2. 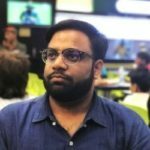 The post did not state when the Mi Band 2 Mi 6 Commemorative Edition would go up for sale but it is expected that it would be sold alongside the Mi 6. Perhaps it could be a mysterious gift which Xiaomi plans to give out as gifts to attendees of the launch event.